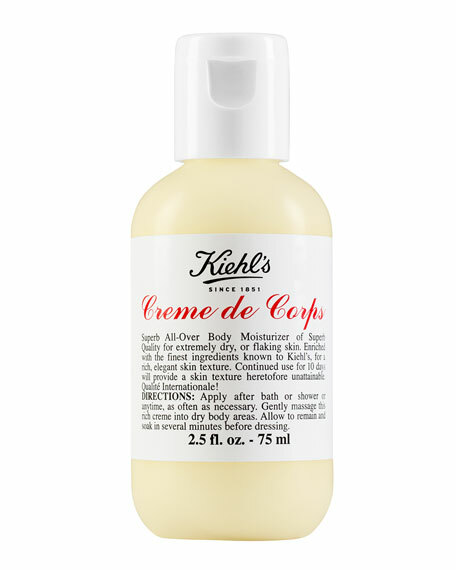 Kiehl's Since 1851 Crème de Corps, 2.5 oz. 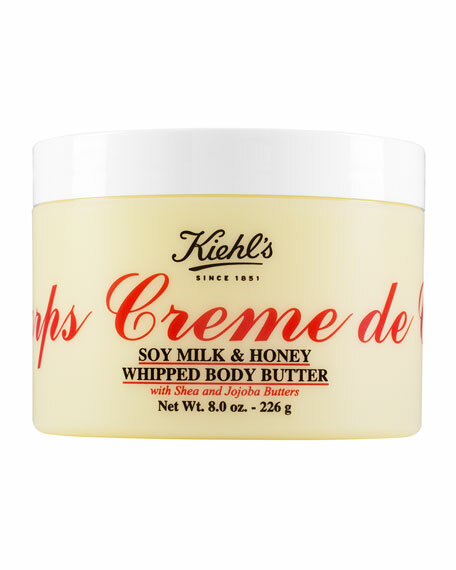 Enriched with the finest skin-nurturing ingredients known to Kiehl's for a rich, elegant skin texture. Leaves skin soft, smooth and beautifully moisturized. For in-store inquiries, use sku #13404. This luxuriously scented cream is light on skin yet rich in 24-hour hydration. This formula is quickly absorbed to deliver deep moisturization with an addictive scent. 8 oz. Made in USA.